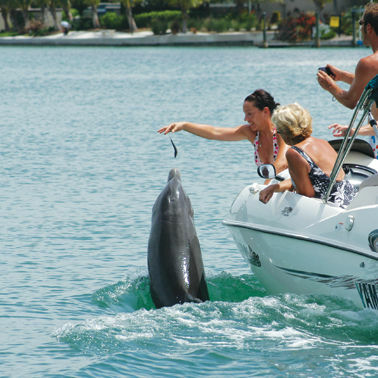 Many local boaters filmed Beggar, the dolphin whose interactions with humans led to his recent death. Here's one of those videos. 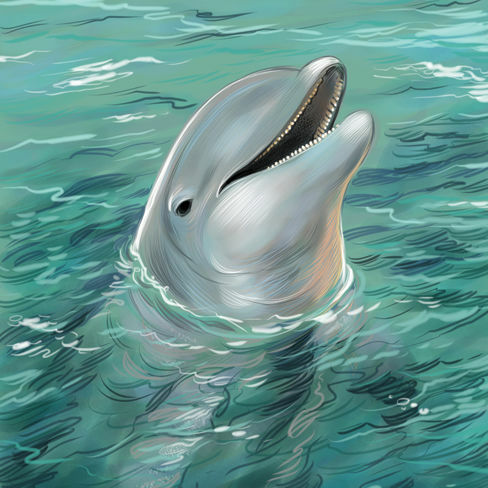 The truth about Flipper: Pam Daniel on the loss of Sarasota's Beggar the Dolphin.